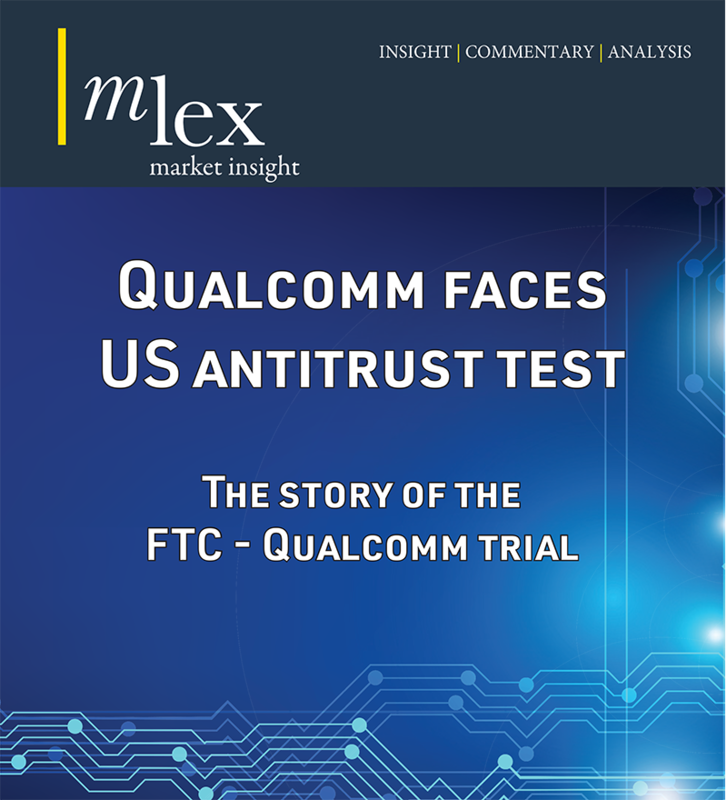 Get inside the courtroom with our latest special report, “Qualcomm Faces US Antitrust Test; the Story of the FTC – Qualcomm Trial”. The testimony revealed a company that the FTC says broke the law by using its market power in modem chips to trip up competitors who tried to catch up to its innovations. In this special report, you’ll find an unparalleled record of the FTC’s evidence and Qualcomm’s defense, the same raw material Judge Koh will chew over before rendering her decision.